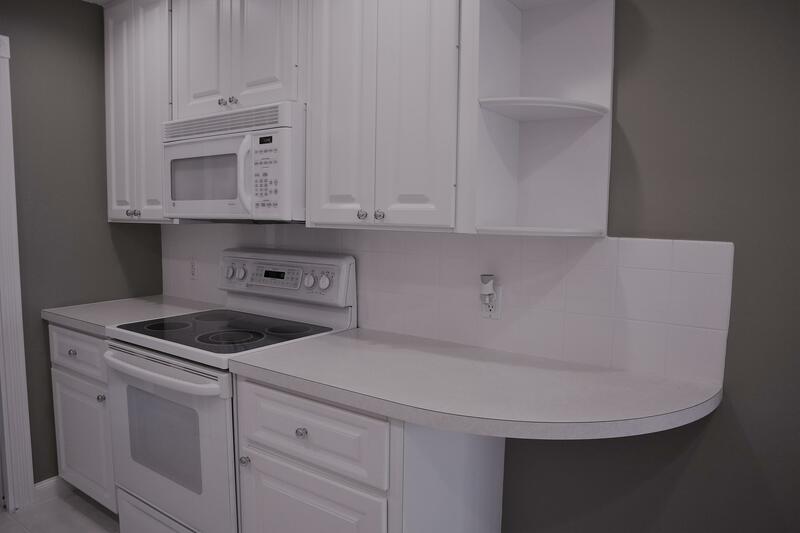 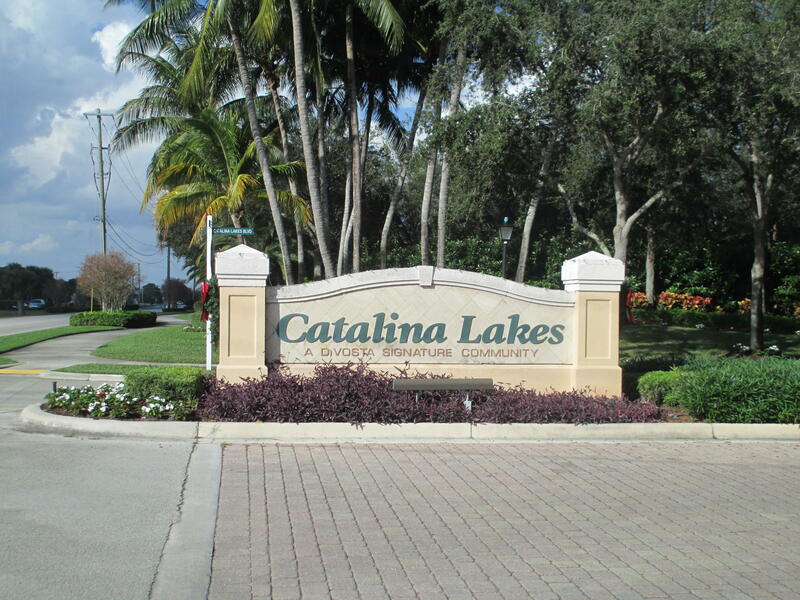 Pristine townhouse located in the sought out Catalina Lakes community. 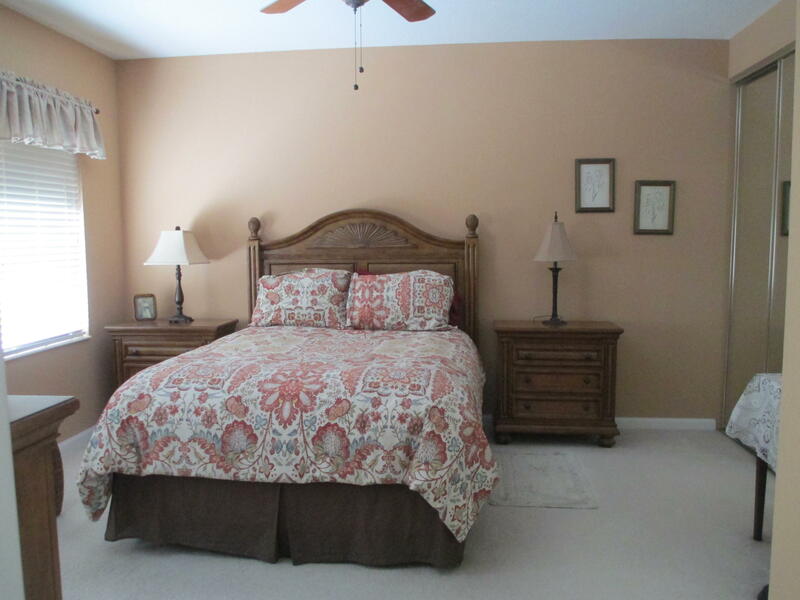 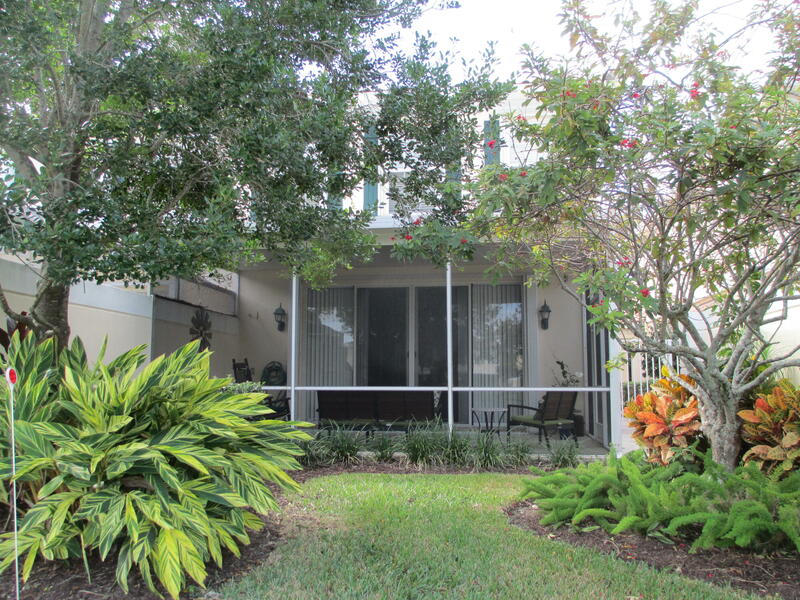 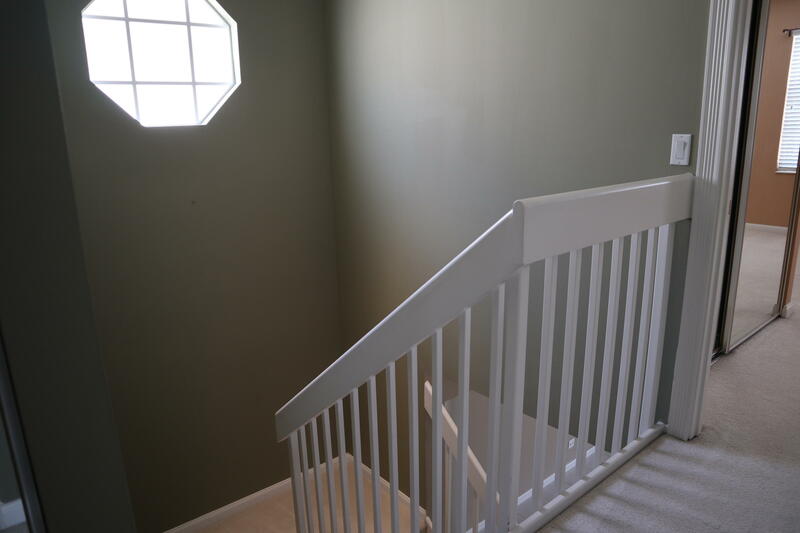 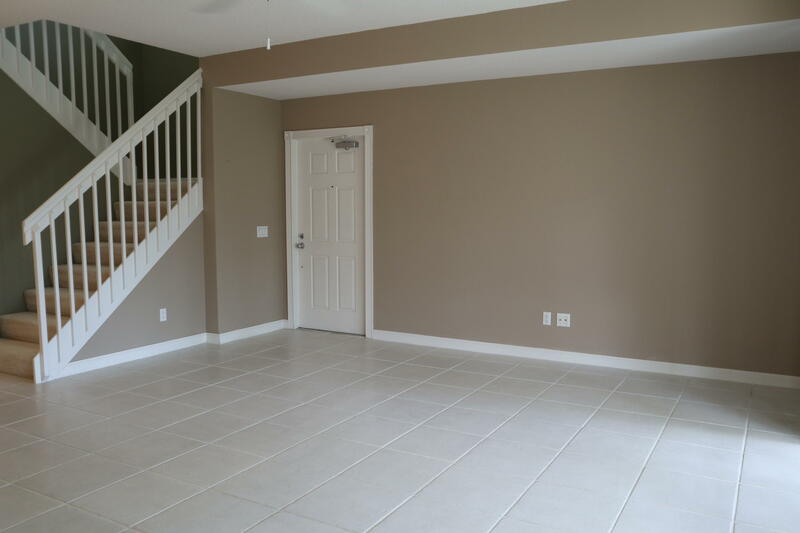 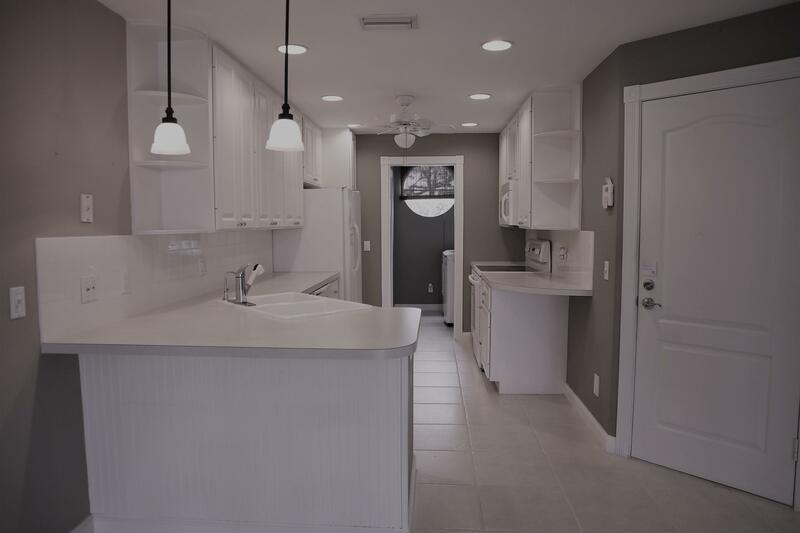 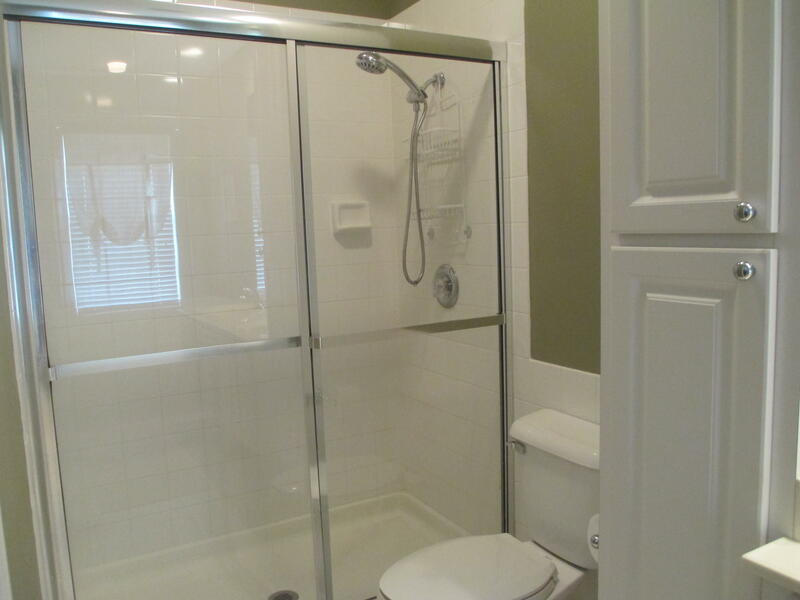 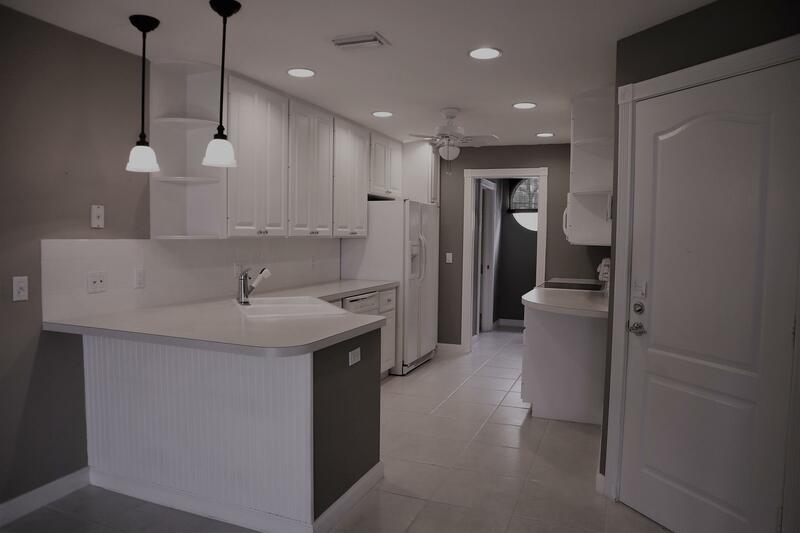 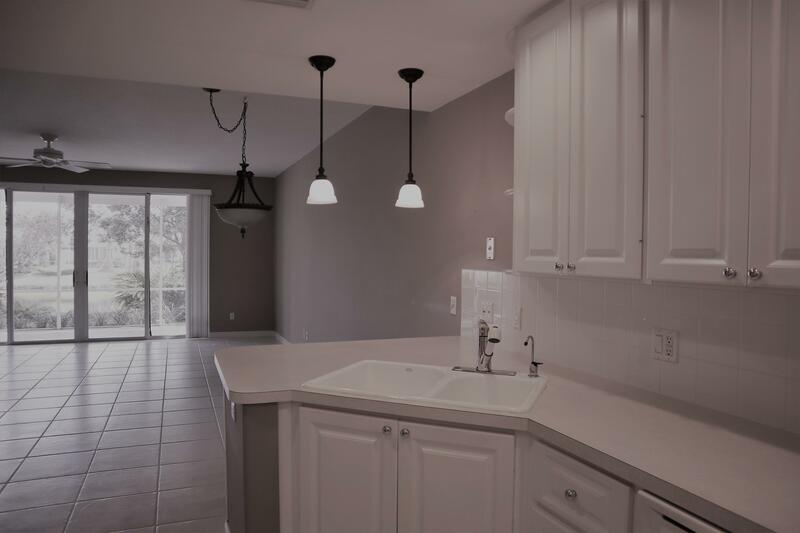 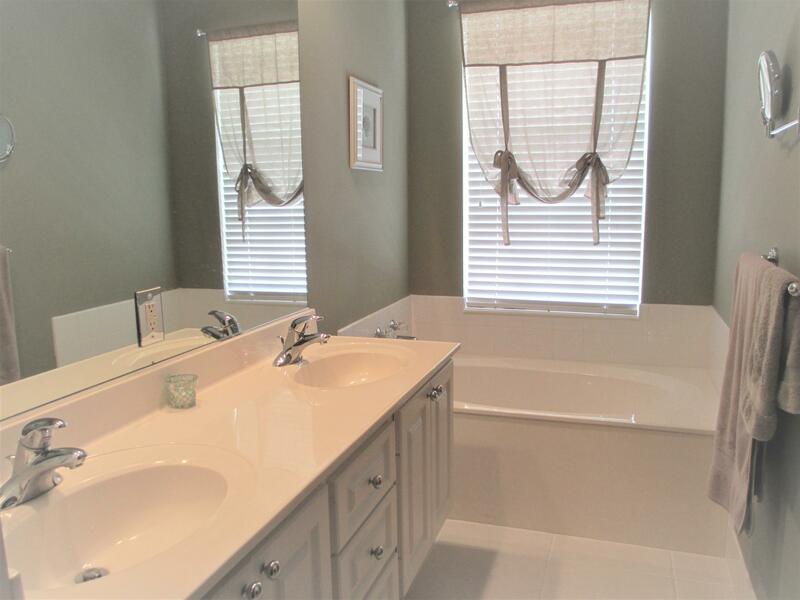 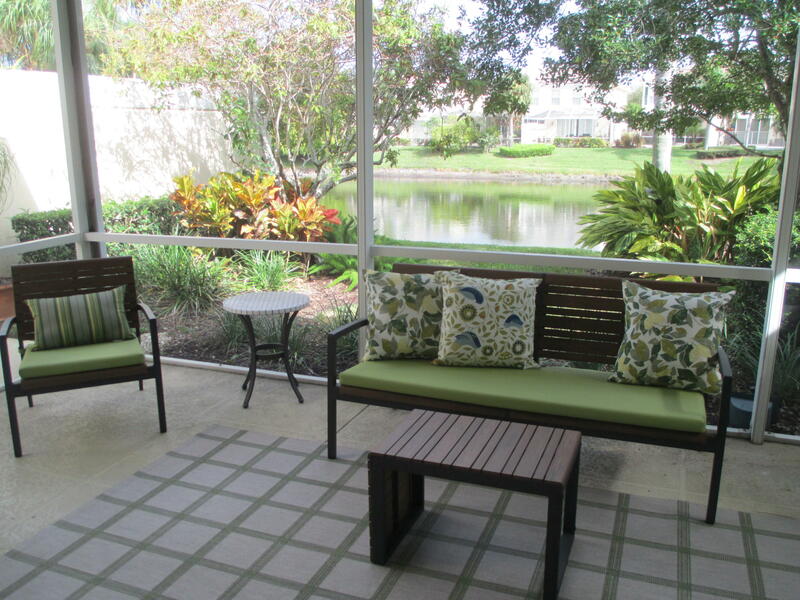 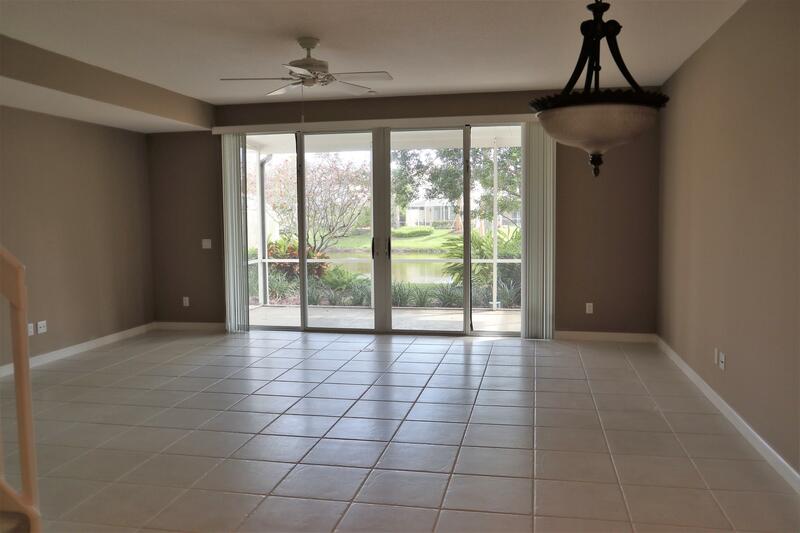 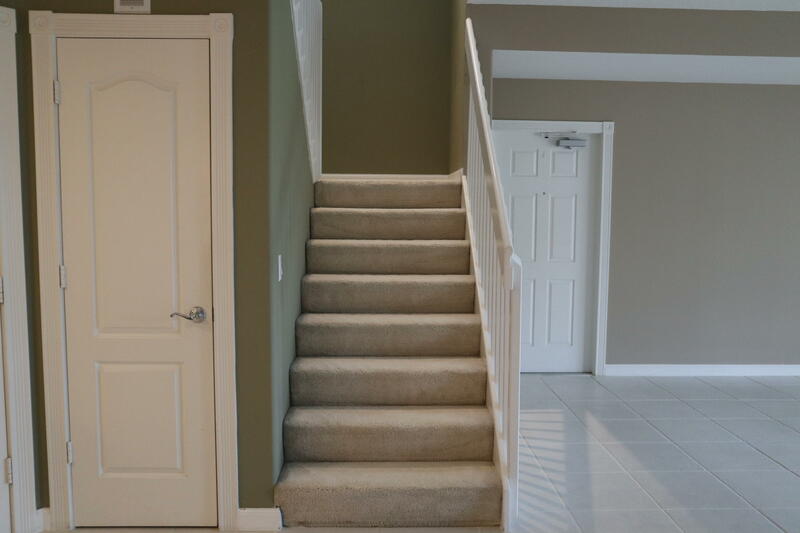 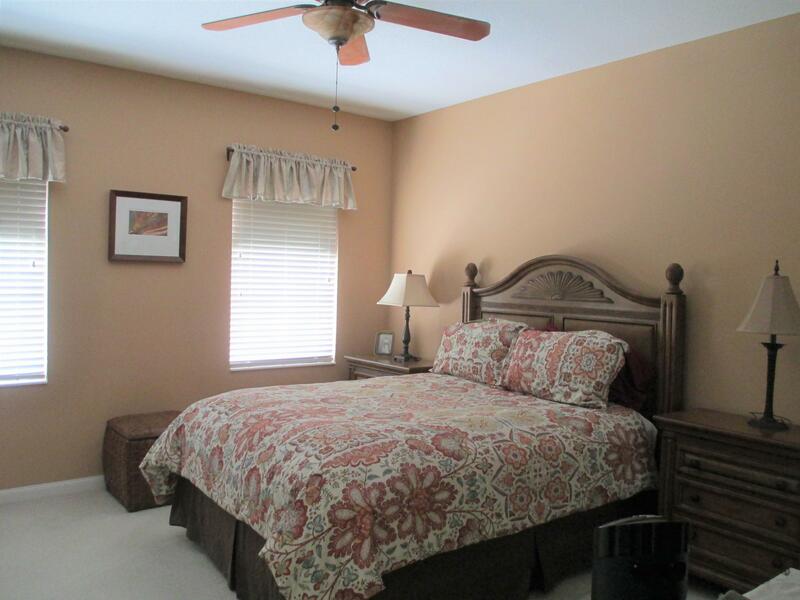 This townhouse offers 3 bedroom, 2.5 bath with a 1 car garage and screened in lanai on the lake. 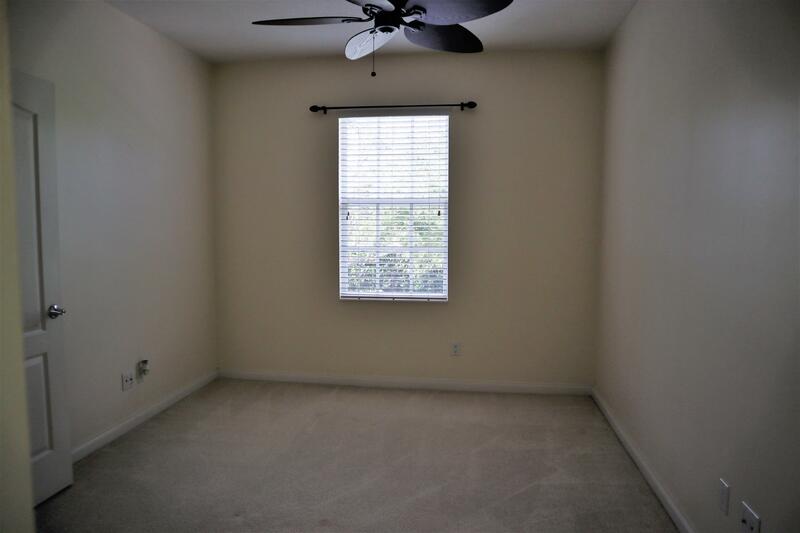 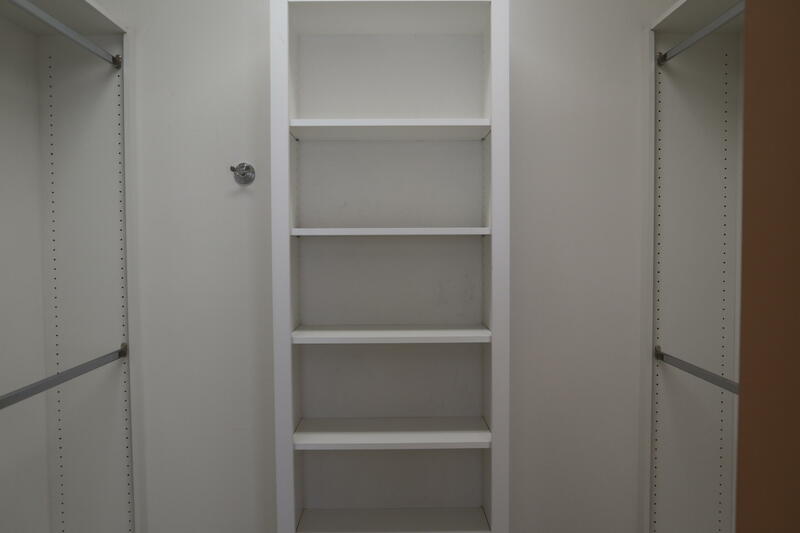 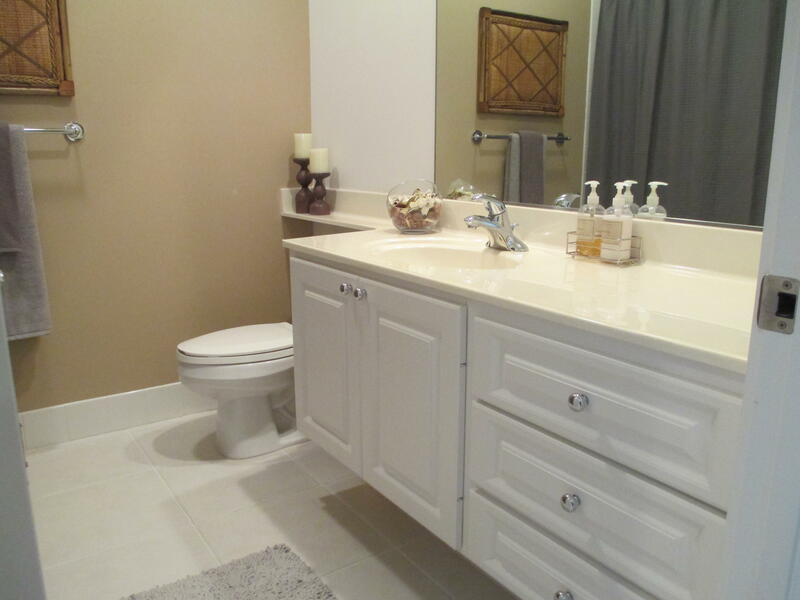 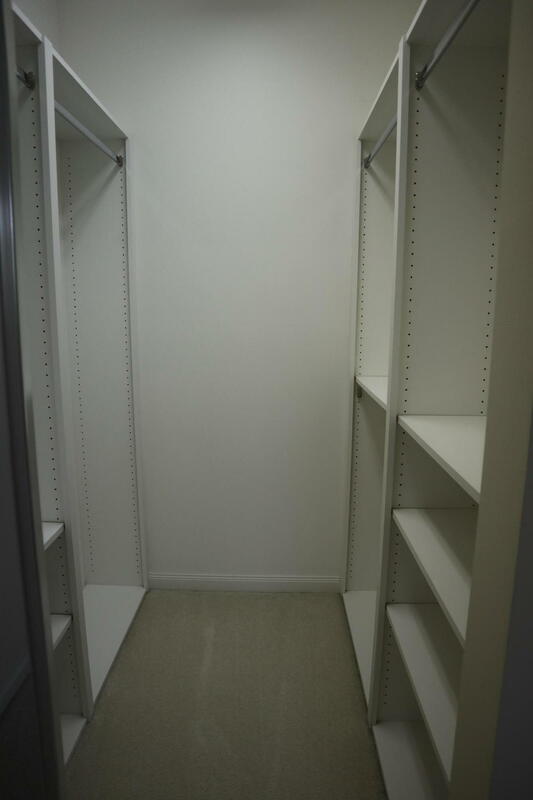 Open floor plan with plenty of storage and built in closet systems. 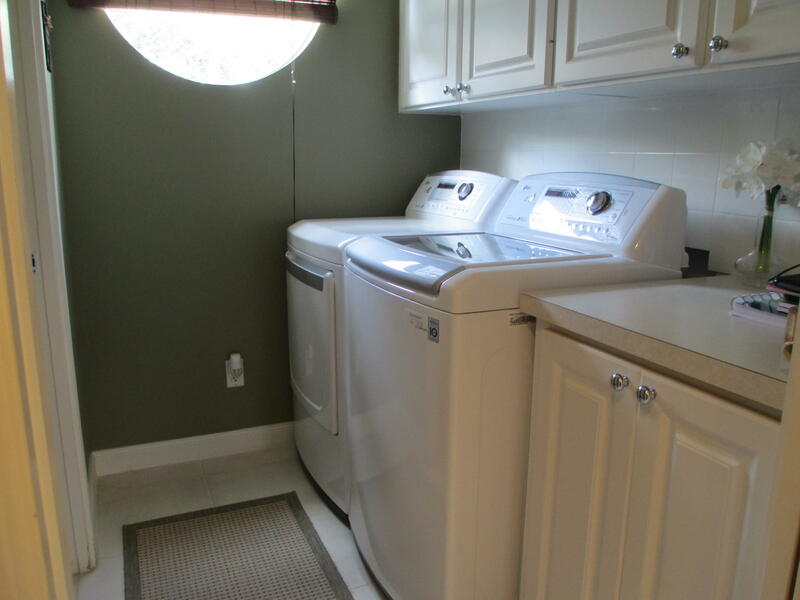 New hot water heater and accordion hurricane shutters. 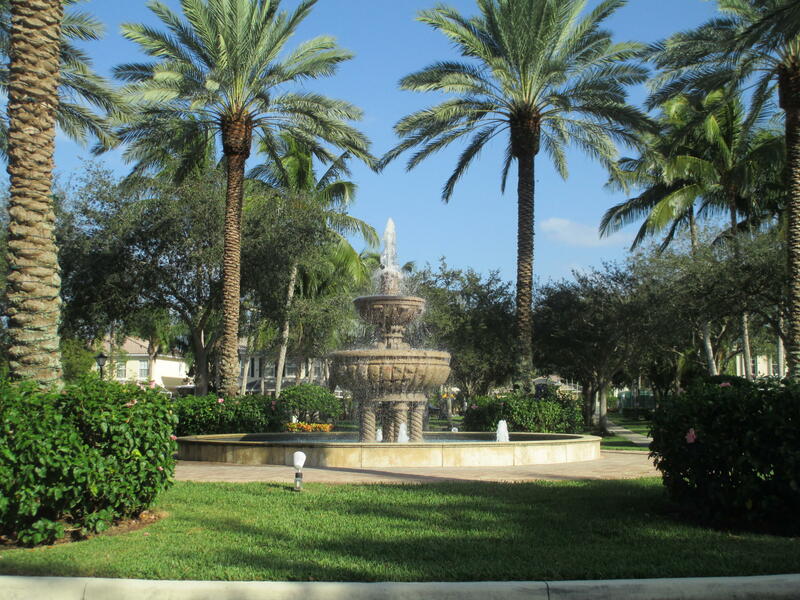 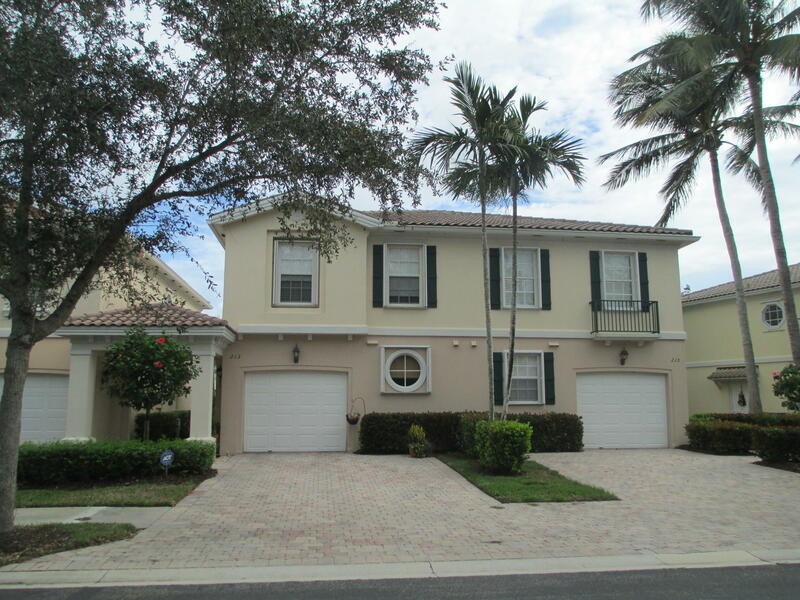 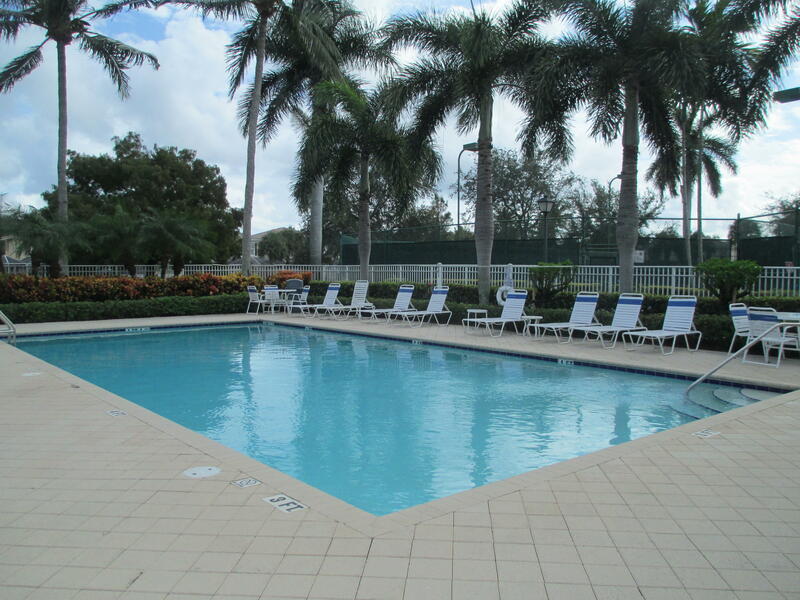 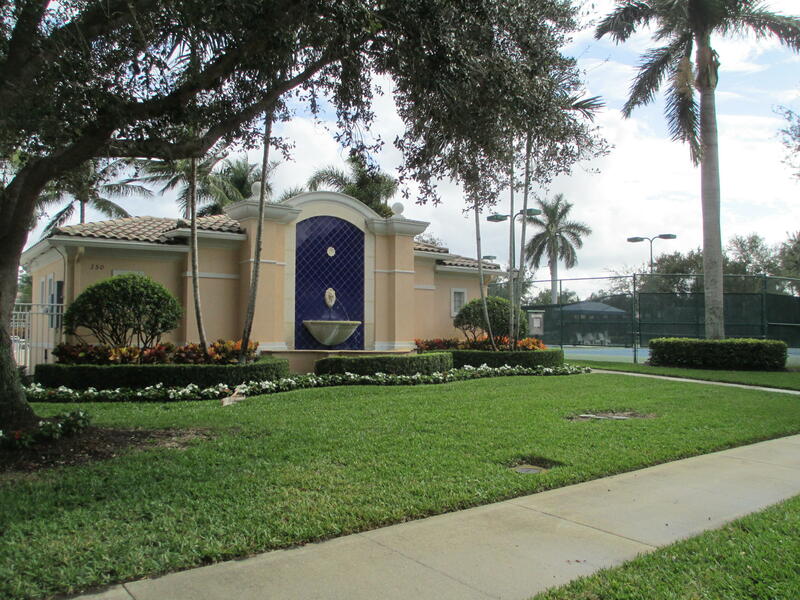 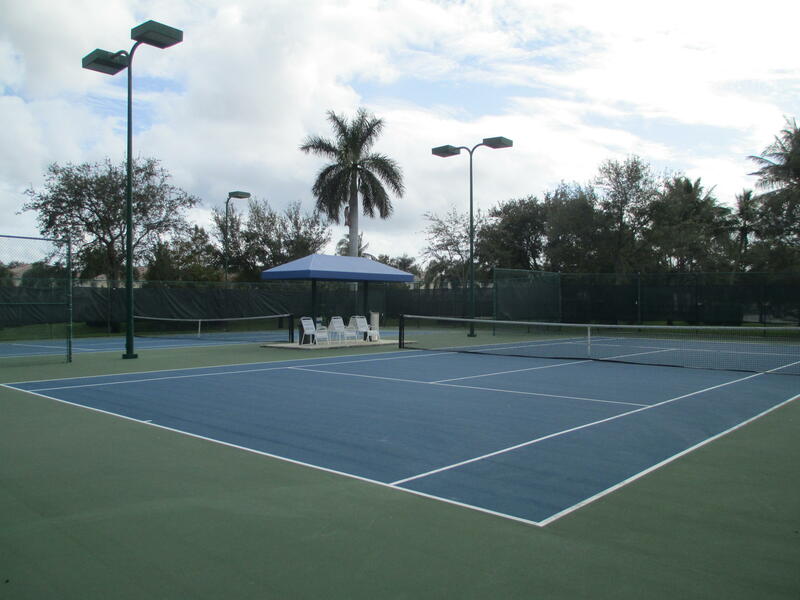 In the heart of Palm Beach Gardens near restaurants and shopping.